Fans2gether | Fan funding for your football club! 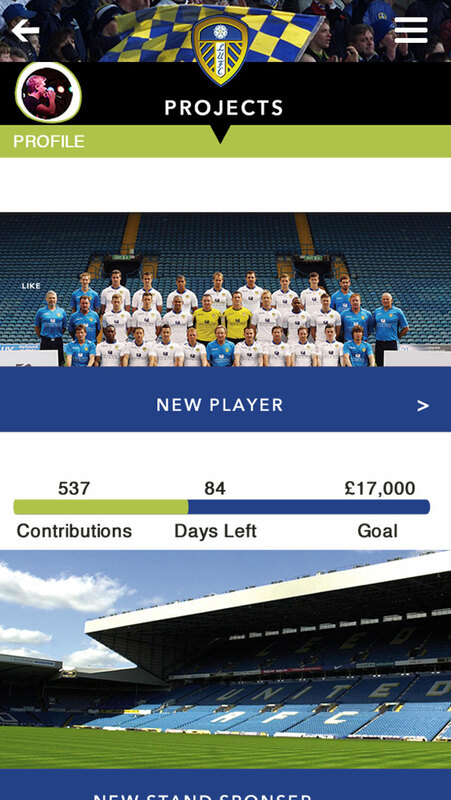 Fans2gether allows you to help raise much needed funds for your Club and you may also be able to vote on projects that your Club needs your help with. Have your voice heard today and help shape your Club’s future. 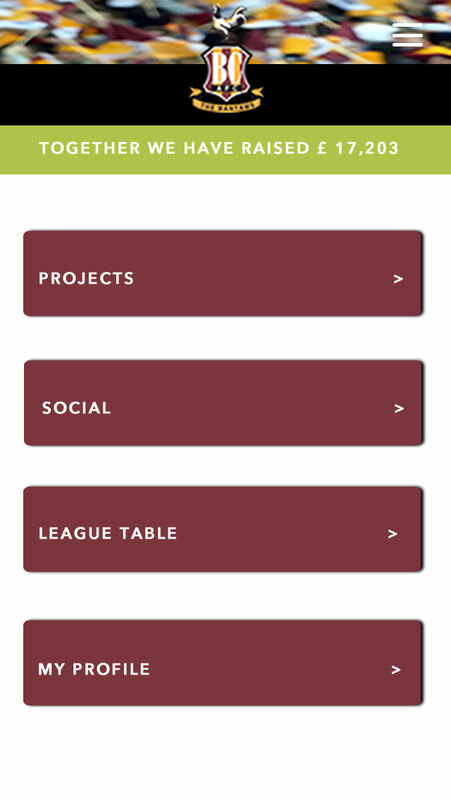 Sign up and select your club….the app will then personalise to you. Start donating to your club’s projects & vote to make key decisions! Review your club's current projects. 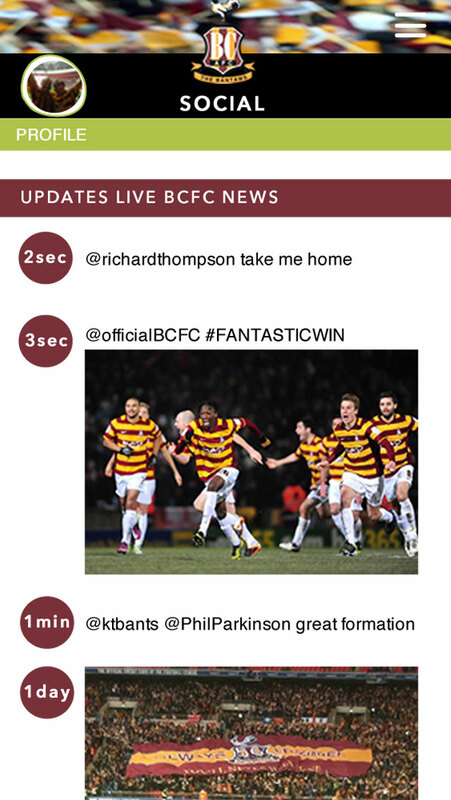 Catch up on your club's social feeds. Browse through projects & see their current status. Make your voice heard; choose the projects you wish to donate to. 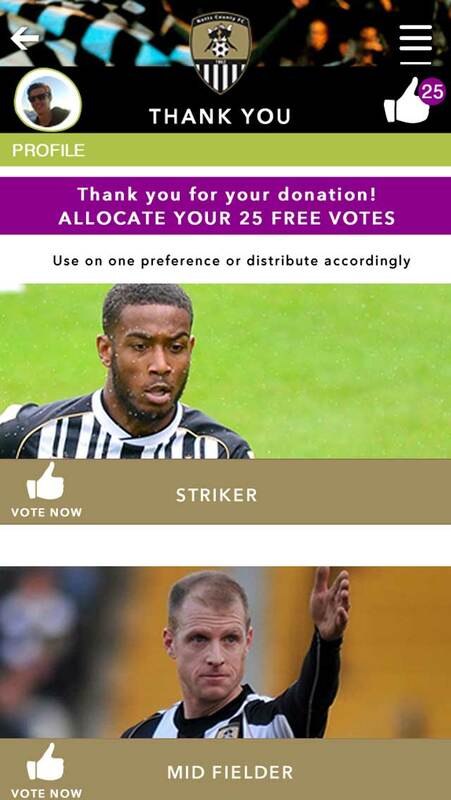 The club may have provided some voting options i.e. each £1 donated entitles you to one vote. 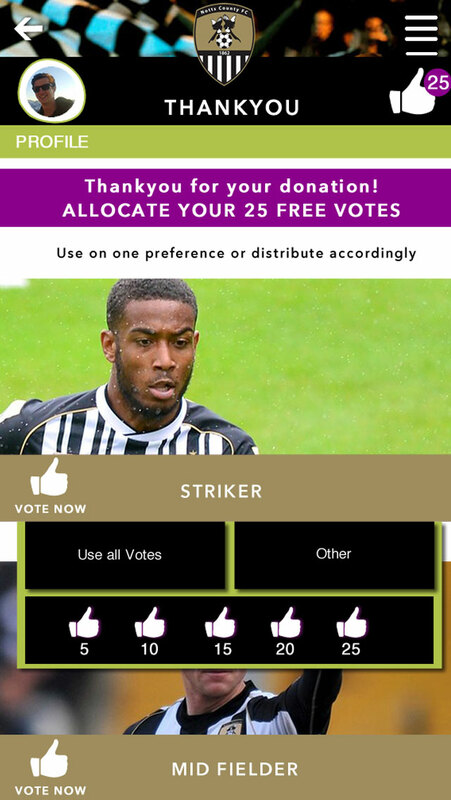 Donate to buy a new player, then vote on the position of the player. Make your voice heard; chose the projects you wish to donate too. 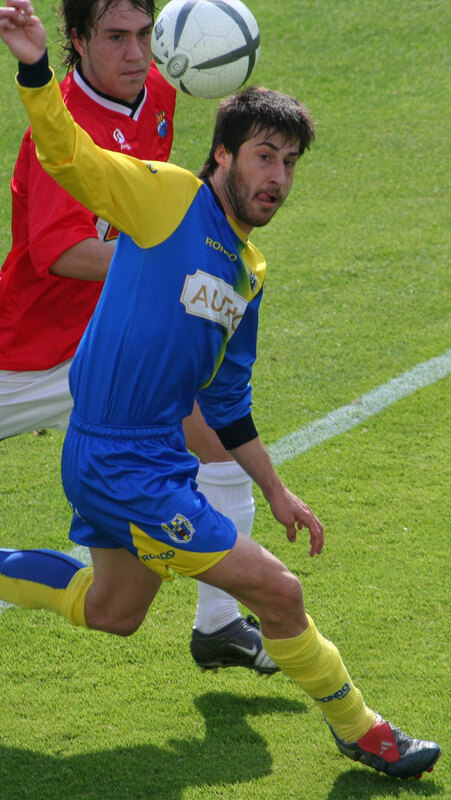 Catch up on club news, match data and various other social streams. Find a project you want your club to fund, whether it’s buying new back room staff, youth team investment, facilities improvement or a new player! Your donation will go into the project pot & also entitle you to vote on the options for that project! Once you have donated to a project, you may then be able to vote on various options as provided by your Club. How does Fans2Gether work ? 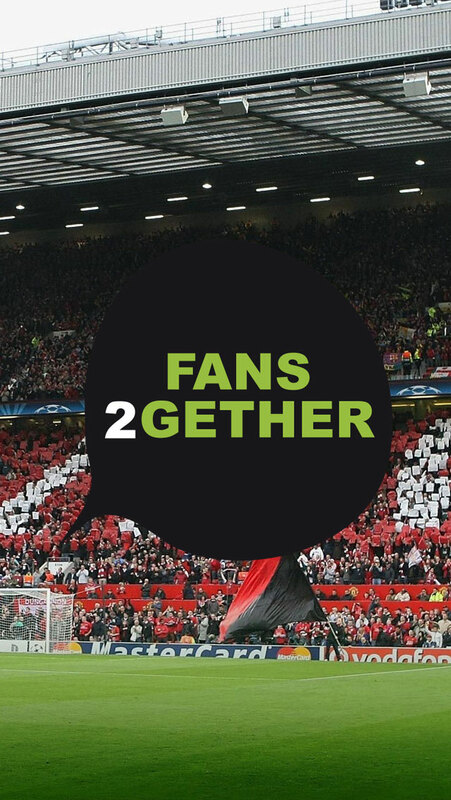 Fans2Gether is an alternative to other sources of funding and gives the fans a say in some of the key financial decisions to be made by their Club. Your Club posts various projects on Fans2Gether for which they require donations to be able to undertake. Some projects will have voting options within them so your donation counts as a vote for these particular options. 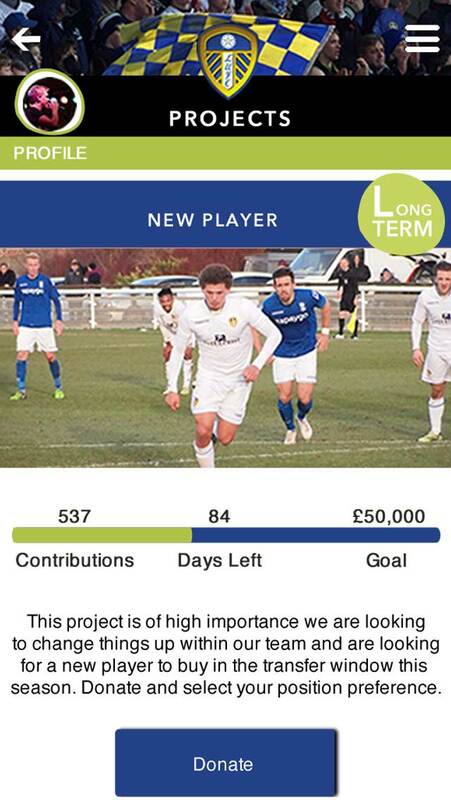 When the stated deadline for a project is reached, all donated funds are subsequently submitted to your Club along with details of the votes received which reflects the “voice“ of the fans. What does the Club do with the donations? We expect the Club to follow the majority voting/donations received as that is what the fans have voted for. All financial investment decisions however remain completely at the Club’s discretion and we can not take any responsibility for your Club’s ultimate decision. How much of my donation goes to my chosen Club/Project? For every £1.00 donated Fans2Gether will deduct 8p to operate and continually improve the platform. A card processing fee may also be deducted but we expect your Club to receive 90p in every £1 donated. Will I receive anything in return for my donation ? Your payment is a donation to a project. 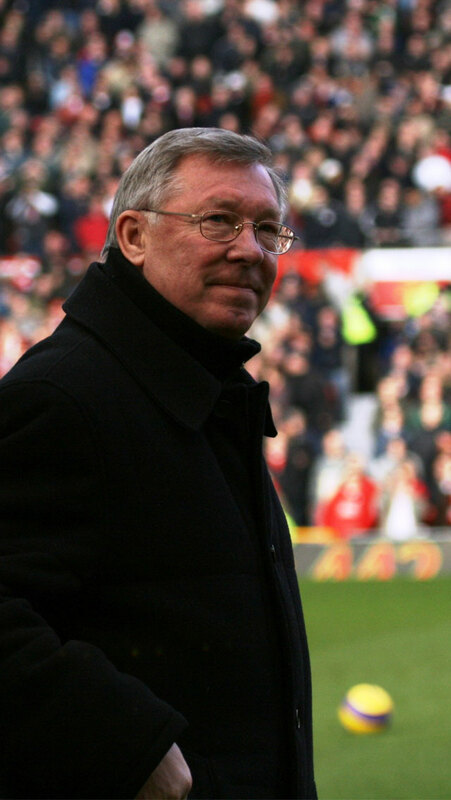 Where stated within any project commentary or competition any gifts are at the complete discretion of your Club. Your Club are responsible and accountable in ensuring that these are provided in a timely manner. Fans2Gether has no responsibility in providing these gifts and rewards and merely acts as an agent in respect of the actual donation. As your payment is a donation to the Club we can not authorise or pay any refunds. You can liaise with your Club directly and any refunds are completely at their discretion and paid by them. What if not enough funds are donated ? A new Poll is established with free votes on where these funds should be allocated eg Youth Team ; Charity etc. Fans2Gether - Creating a two way communication tool ensuring the future of sports clubs by using fans' resources, passion and voice. Copyright © 2015 Fan Funding Limited. Company Registration No.9133346. Another fine design by BC Media.